Over the years, Kiwanis Pancake Day has become a tradition. 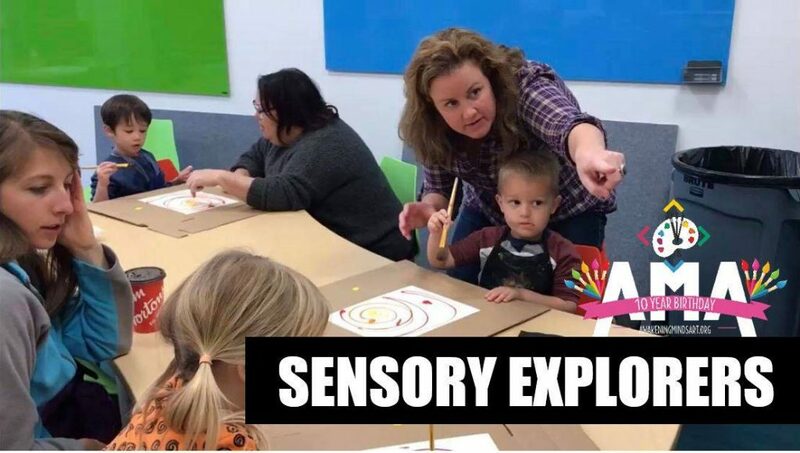 Generations of families consider this annual event a “must attend”. 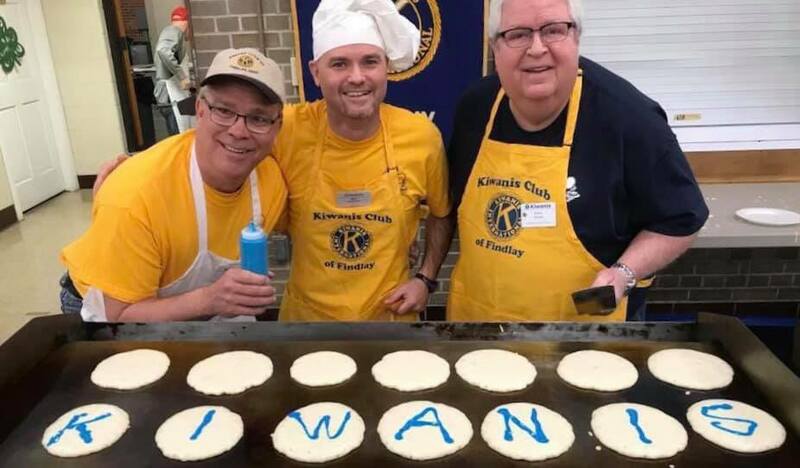 The 2019 Kiwanis Pancake Day is March 23rd at the Findlay High School cafeteria and promises to be better than ever! Pre-sale tickets are available from any Kiwanian and at Bindel’s Appliances, AAA Findlay, and First Federal Bank on Patriot Drive, Findlay. 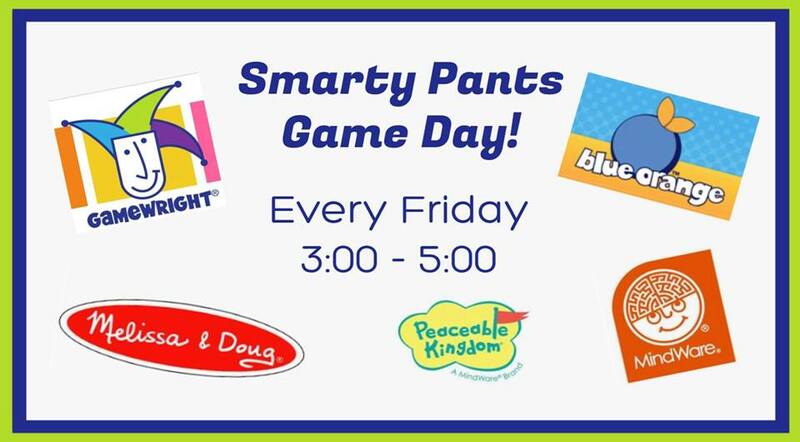 Pre-sale tickets are $6.00 for adults and $5.00 for seniors (62 and older) and children (12 and under). At the door, prices increase $1.00 each. Tickets grant entrance to the event along with all you can eat pancakes and sausage. In the past 60 years an estimated 160,000 people have been served and more than $500,000.00 has been raised for various charitable organizations in Hancock County.